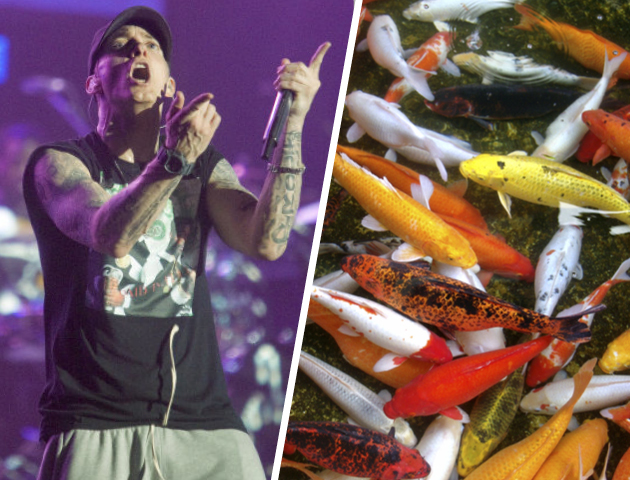 It might not fit his streetwise image but, when performing at 2011’s Tennent’s Vital festival in Northern Ireland, the rap star is said to have made a fishy demand in his backstage rider – a pond of koi carp. 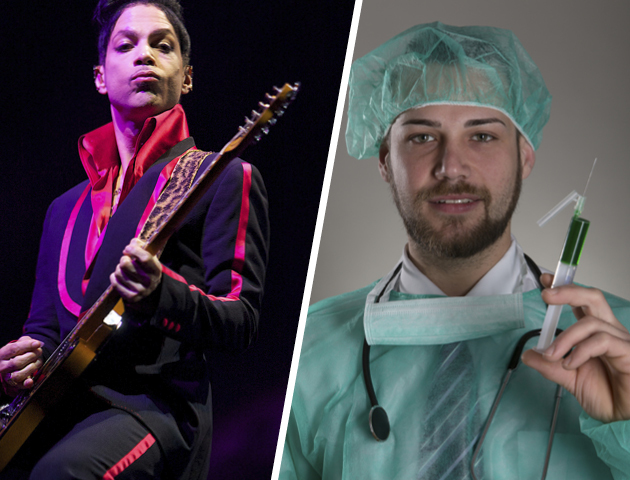 In the 1990s, it was reported that flamboyant pop singer Prince requested a doctor on his backstage rider, who would be on hand to administer energy-boosting injections of vitamin B12. It seems Britney is a big fan of Britain! 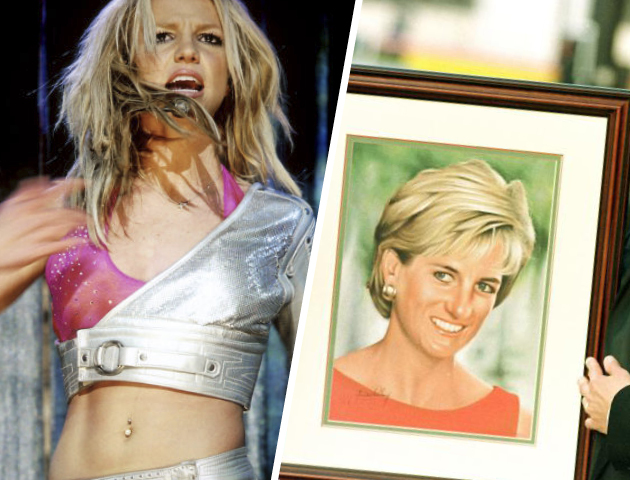 On her 2011 UK tour, not only did the Pop Princess ask for our national dish, fish and chips, to be served backstage, but she also requested a framed picture of Princess Diana for her dressing room. When the diva was set to sing at London’s Westfield shopping centre, newspapers reported that her backstage rider demanded 20 kittens and 100 doves! 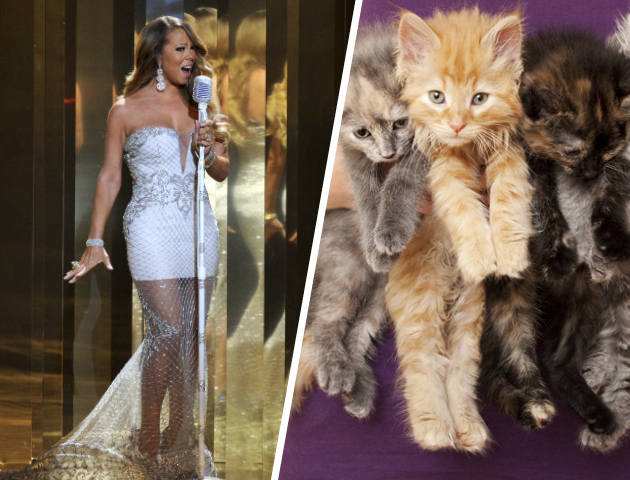 If you were as famous as Mariah, wouldn’t you be tempted to do the same?!  The American heavy metal band are notorious for their naughty off-stage antics. 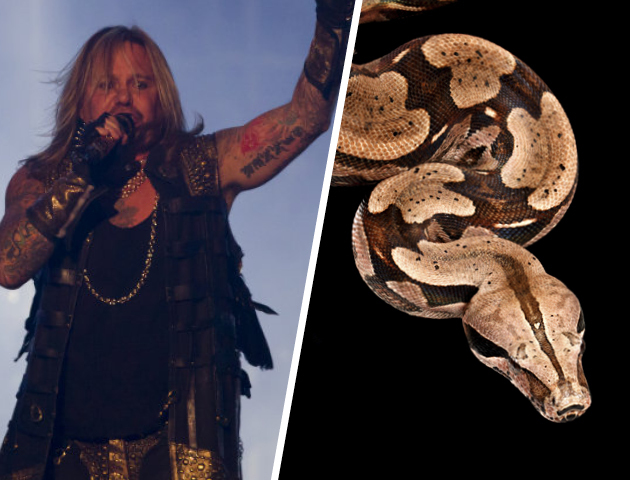 But what they planned to get up to when they added a 12ft boa constrictor to their backstage rider, we dread to think! 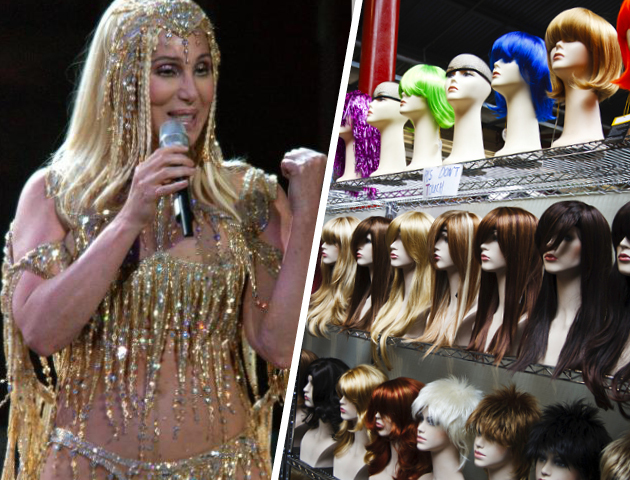 At first glance, it seems like a diva-ish move to demand a separate dressing room for all your hairpieces while on tour. But when you’ve as many new looks to come up with as Cher has, it’s just practical!